Despite the high cost of housing, newcomers still flock to Vancouver as a gateway city. They come for love, for work a better quality of life. But they don't necessarily expect to buy a house. People move to Vancouver for love, work, family — and yes, the mountains. Vancouver is consistently ranked as one of the world's least affordable housing markets, but that hasn't stopped people from moving to the region. According the 2016 Canadian census, Metro Vancouver's population grew by an average of 30,000 people per year, with international immigration making up 79 per cent of the newcomers. University of British Columbia professor Nathan Lauster studies immigration patterns. He says that despite the high price of housing, Metro Vancouver has a lot to offer — if you're not concerned about the trappings of a single-family detached house. "It's a beautiful place to be," says Lauster, who also credits the region's livability. mild climate and economic opportunities as key attractions. "There's a real shortage of workers," Lauster says. He acknowledges that high housing costs can keep some people away from the region. "But the people who do come know what they're going to be facing and they're OK with it." CBC Radio's On the Coast profiled some of the newcomers in a series called New in Town. 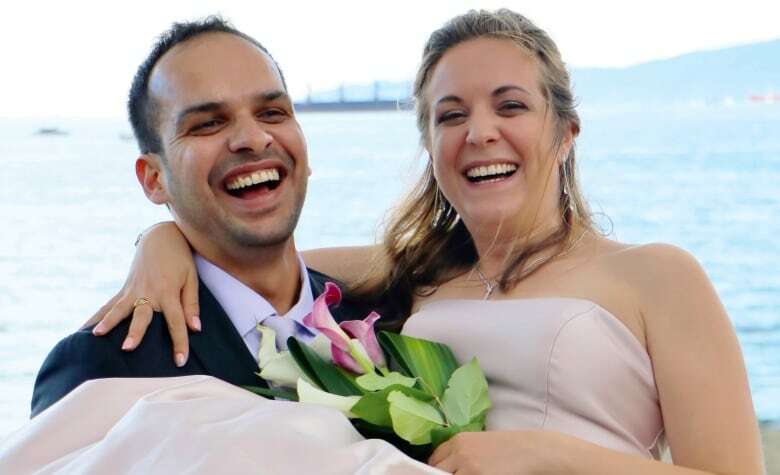 Clemence Bussato, 27, and Arjun Singh Gill, 33, have lived in Vancouver together since October of 2018. The couple fell in love while working in San Francisco. Bussato is from Paris and Singh Gill is from India, but they chose Vancouver as the best place to build their life together. As outdoor enthusiasts, they enjoy Vancouver's mountains and proximity to nature. They also love the mix of culture and cuisine they find near their rental apartment off Commercial Drive. And they appreciate Vancouver's laid back vibe, compared to other major cities. "Paris is a very stressful city to live in," says Bussato, who works in communications. She arrived in Vancouver in spring 2018, and Gill followed a few months later. "Canada looked like a better option in terms of security, jobs and the economy in general." "The lifestyle here is nicer," says Gill, who worked in the San Francisco Bay area's tech industry. Singh Gill entered Canada on an Express Entry visa, aimed at skilled workers. Now a permanent resident, he's working on a start-up business, something he was not allowed to do in the U.S. He's relieved to no longer have his residency status directly linked to his employer. "Through no fault of your own, your job could be lost and you could be kicked out of the country," he said. Tammara Soma, 36, moved her young family from university housing in downtown Toronto to Burnaby Mountain in November 2018. The draw: a teaching position in Simon Fraser University's Resource and Environmental Planning Program. Soma is a food-waste expert and runs the university's Food Systems Lab, a sustainability research hub. She was thrilled with the job opportunity, but local housing prices were a concern. "When we accepted and starting looking, it was actually quite frightening," said Soma, who found it difficult to find rental accommodation for her family, which includes three kids and her husband. "Especially for a family of five." Soma eventually used SFU's down payment assistance program to help purchase a small condo. SFU started the incentive program in 2017 as a way of helping attract skilled faculty in the face of high housing costs. UBC has a similar program. 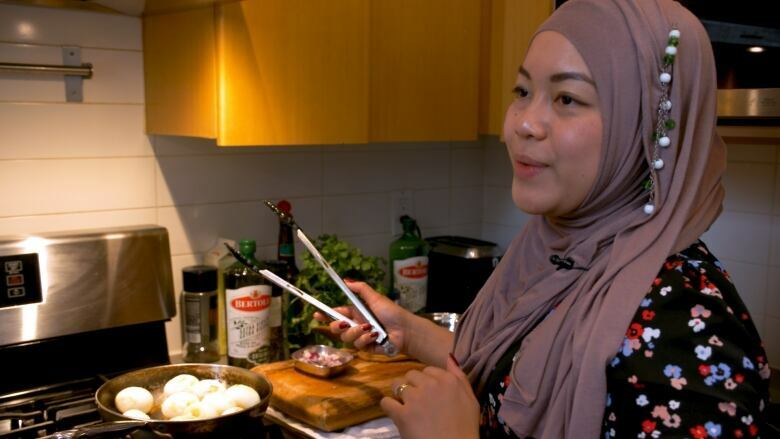 Soma, who is originally from Indonesia, also appreciates Metro Vancouver's strong Asian community, which make ingredients like kecap manis (Indonesian sweet soy sauce) readily available. She notes the similarities between Burnaby and her hometown of Bogor.. "There's all the beautiful mountains. That does remind me of home." 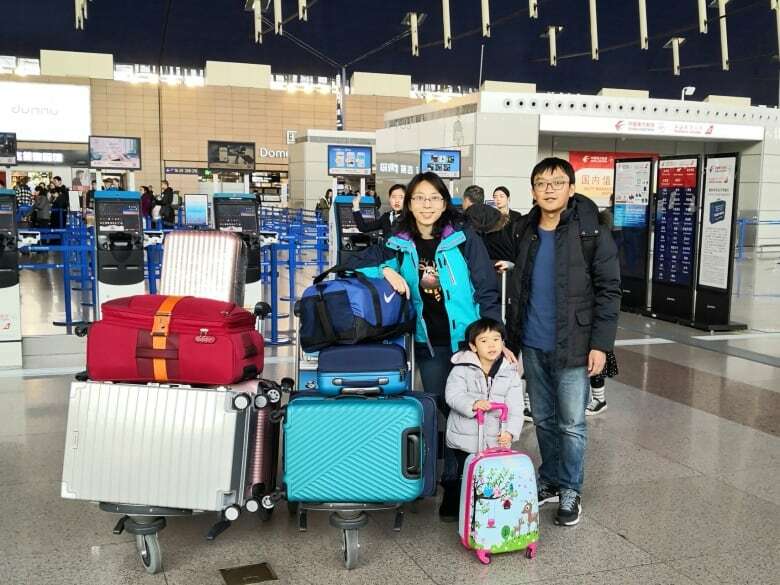 Rachel Qian, 34, left China for Richmond in January 2019 in search of fresh air and a fresh start. She began to think about the move two years ago, when Beijing was hit with five days of intense air pollution. She was a new mother at the time. "I couldn't stop wondering, should we live in an environment like this for the rest of our lives?" 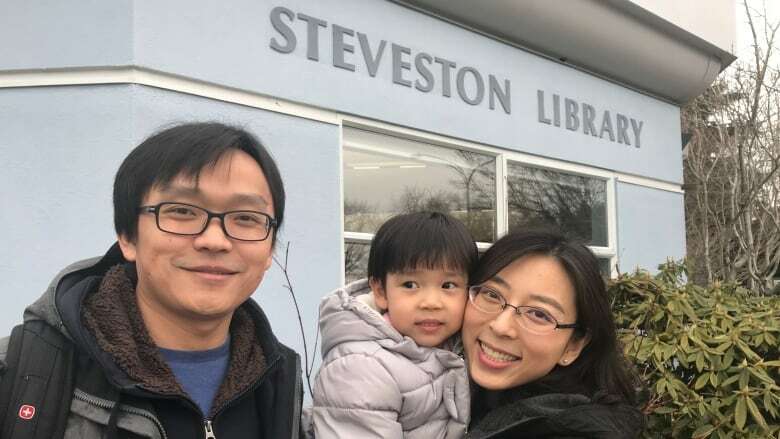 QIan and her husband Justin Liao, 35, were also looking to make a career change. They had well-paying jobs in finance but wanted a less stressful life for themselves and their daughter Sarah, 3. Qian, who is now working in tourism, enjoys the change of pace. "I don't need to make a lot of money. I just want to find something I like doing." She admires the Canadian education system, which she feels is less demanding than China's. "Children don't need to study so much at elementary (school) and kindergarten. "That's a good thing. I don't want so much pressure for my children." Qian feels optimistic about her daughter's future in Richmond. "She can make friends and study what she really likes. That's what I want for my family."